A lightning quick ascent into the Dark Angels experience. A quirky setting in deepest Twickenham. A midsummer treat in rural Ireland. A beautiful location within easy reach of either Dublin or Belfast. Moniack Mhor, Scotland’s Creative Writing Centre, is a place made for writers and writing. A stunning yacht. A waterfront setting. All in the heart of Seattle's historic Ballard neighborhood. A glorious setting in the hills north of Seville. Spanish history, local culture, and you, writing. Historic and literary, T.S. Eliot's Merton College is at the very heart of the city of dreaming spires. In Dark Angels, John Simmons urges us to rebel against business jargon and corporate speak, engage our emotions as well as our intellect and put our personality into words. In Established, twelve business writers set out to find out how centuries old companies have survived scores of booms and busts, black sheep in the family and strange twists of fate. 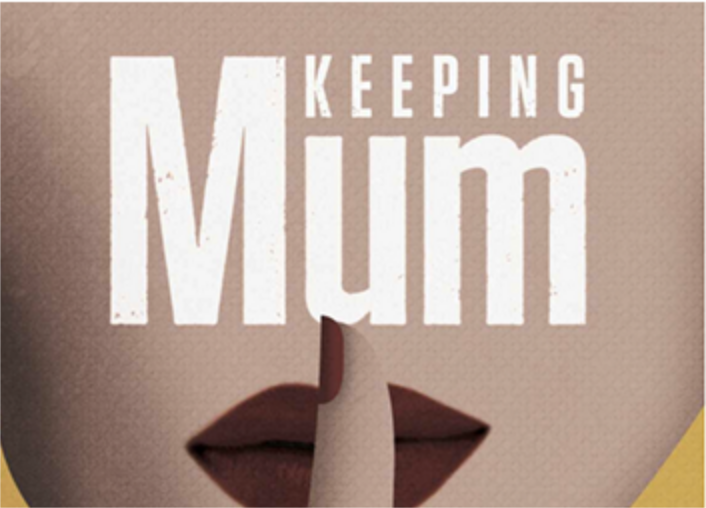 The world’s first-ever 15-author collective novel, Keeping Mum takes a dysfunctional family on a road trip with a body in the back of a white van – and secrets galore.